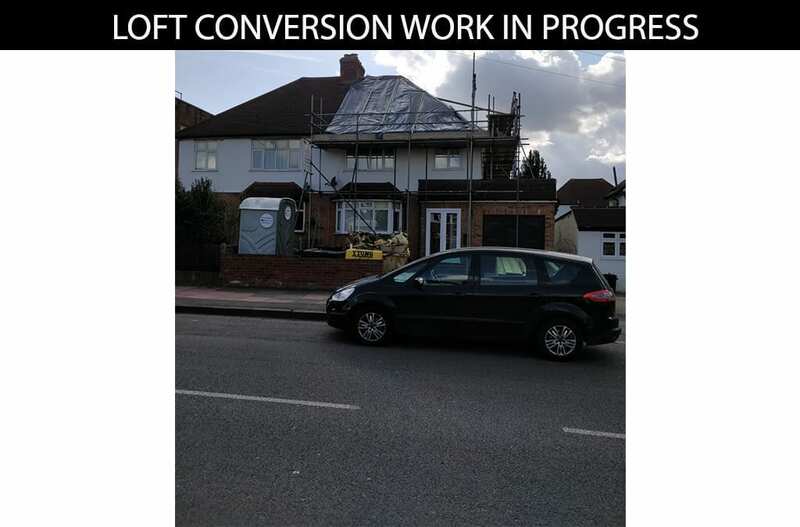 Exceptional Service Our Loft Conversions London team is dedicated to ensure you get the best and proper attention you deserve. Loft Conversions for North London, East, West and South London. 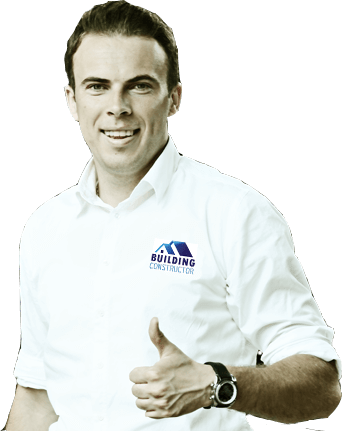 Licensed Experts The biggest advantage for our Loft Conversion Company is the experience we have on board and our Loft conversions team in London offer all our customers a guarantee. 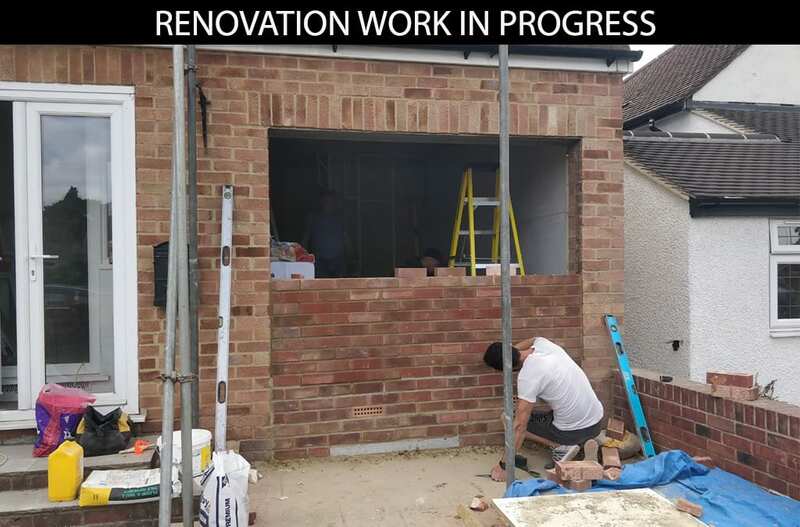 Flexible Appointments You can pick your best time : We offer flexible and convenient appointment with our Loft Conversion teams and times that can be worked around your schedule. Simple and easy! 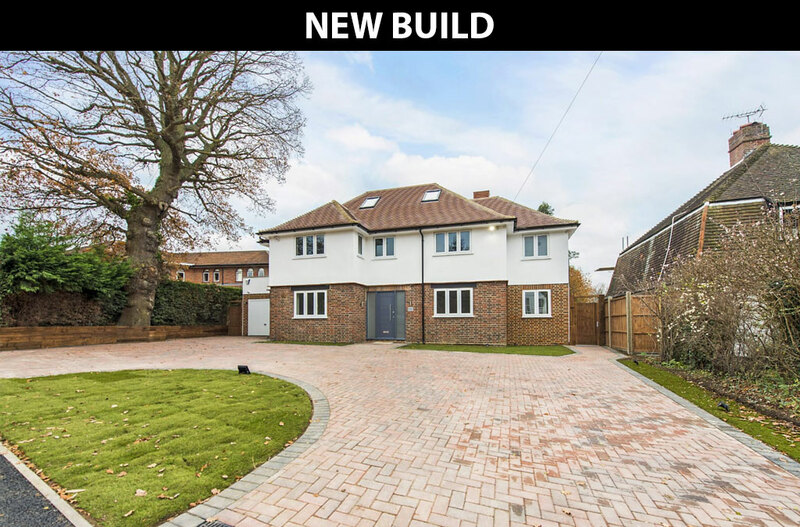 Welcome to The building Constructor Loft conversions section of our website. 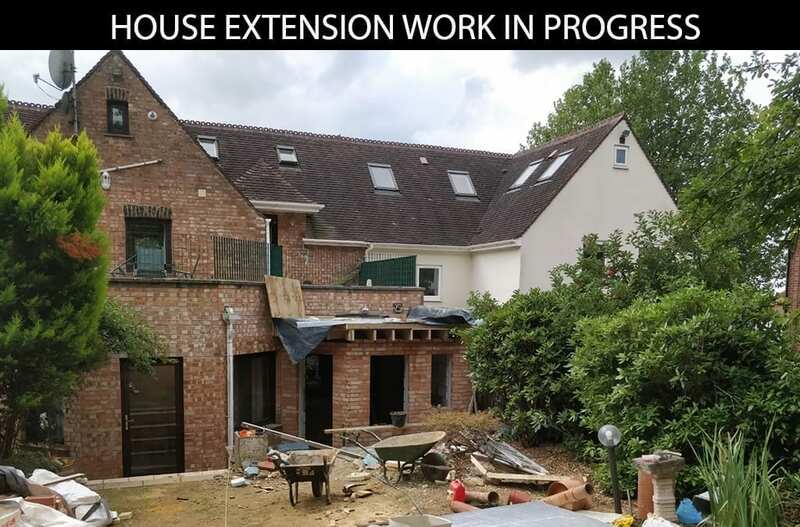 We accommodate all residential and commercial properties that require a conversion project to be undertaken whether its a refurbishment of an attic that already exists or a brand new build extension to create a stunning Loft area for any purpose use. North London, South London, East London & West London are all areas were our teams reside 7 days a week. 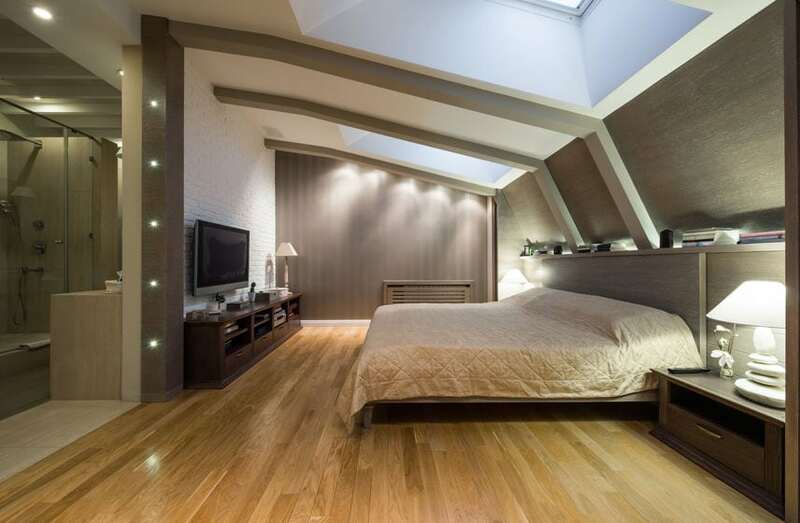 We can arrange for your closest Loft Conversions expert to contact you from North London area. We have team members situated in Hammersmith and Fulham, Kensington and Chelsea, Barnet, Harrow & Cambden and Enfield. 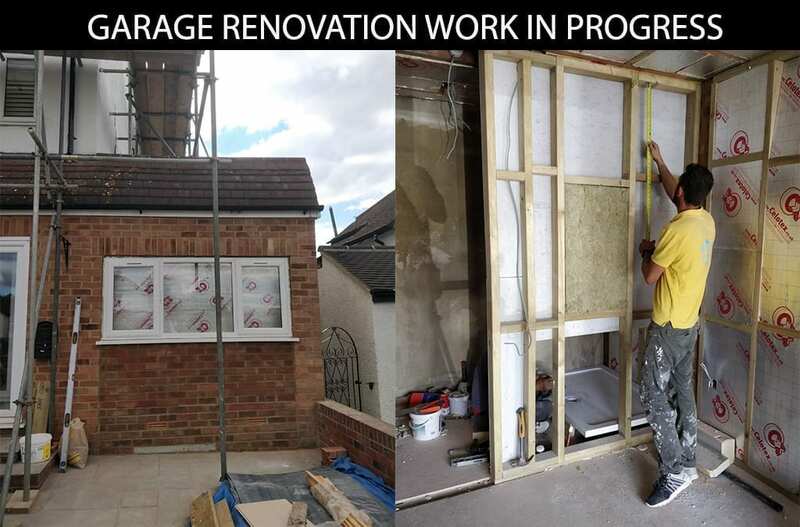 Loft conversions North London is also available for Edgware and has a big dedicated team to help assist in residential and commercial projects. 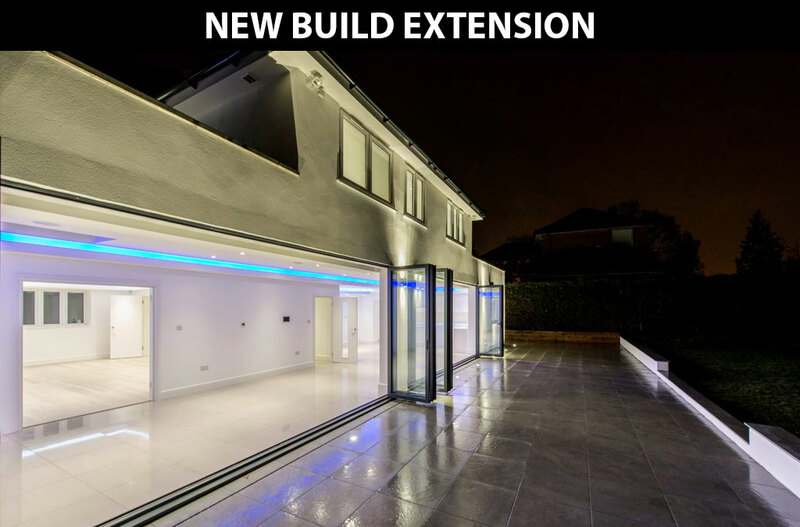 We cater to provide bespoke and architectural level Loft conversions in South London and can send out a team member to help with a quotation in the South East sub-region consisting of Southwark, Lewisham, Greenwich, Bexley and Bromley and a South West sub-region consisting of Croydon, Kingston, Lambeth, Merton, Sutton, Richmond and Wandsworth. 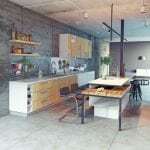 South london loft company that can quote for residential and commercial work. 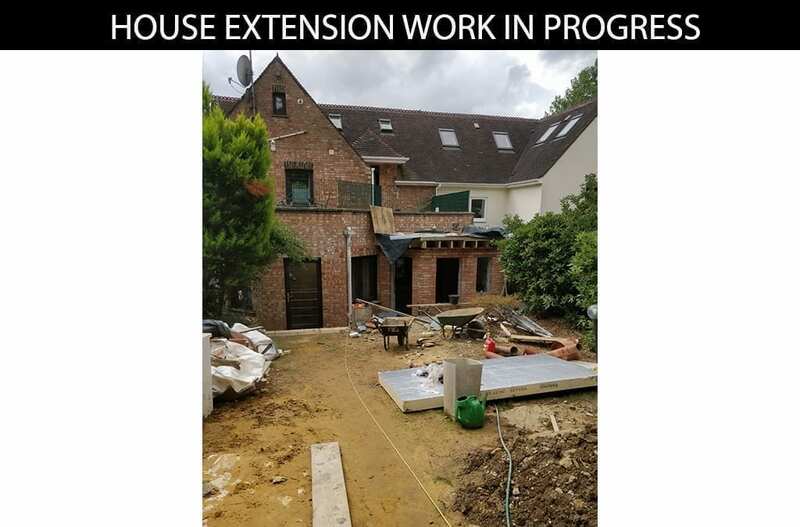 Our team is on standby if you require New Builds, Extensions, out houses, general contractors and any type of property refurbishments. 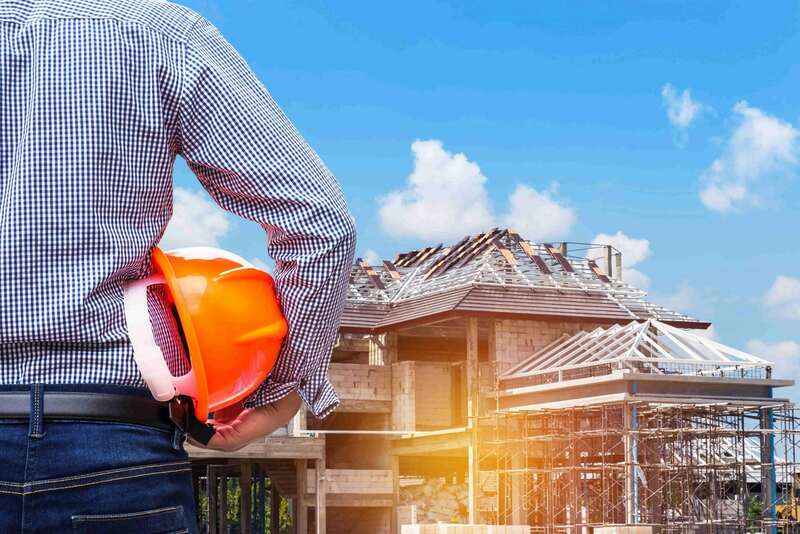 An arrangement can be made for our staff to attend your building site whether its a residential property or commercial premises, we are here to help. 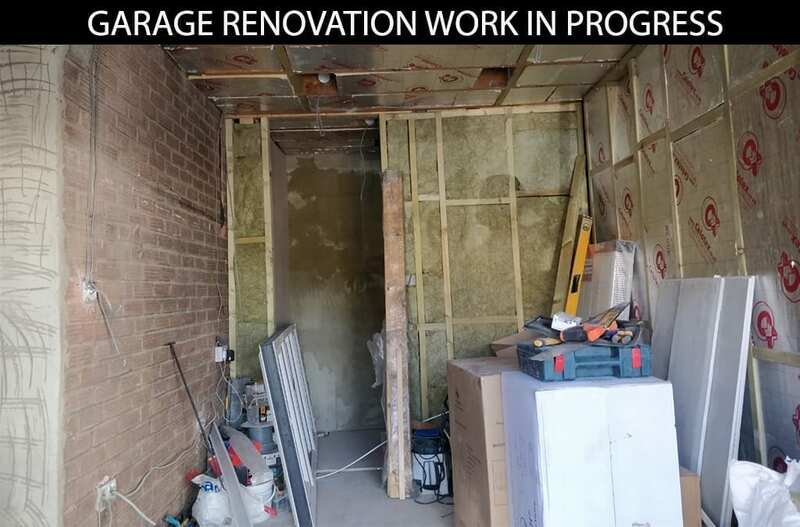 Our dedicated teams that can usually quote on the spot are situated and ready for Call Outs at Romford office and can come out to Barking and Dagenham, Bexley, Greenwich, Hackney, Havering, Lewisham, Newham, Redbridge, Tower Hamlets, Waltham Forest. 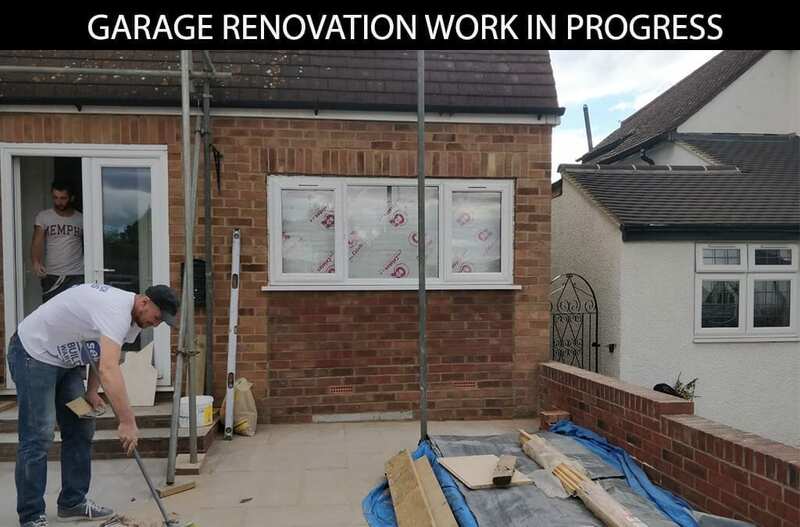 Loft conversions in west London however will need assistance with our office situated at Hanwell, Ealing and staff can commute to Brent, Ealing, Hammersmith and Fulham, Harrow, Hillingdon, Hounslow, Kensington and Chelsea. 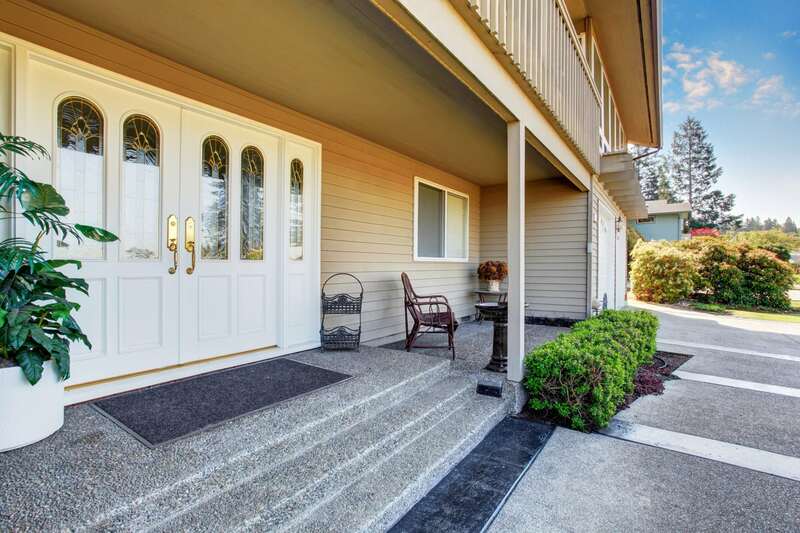 There are a lot of different things that you can do for your home to gain a lot of benefits. 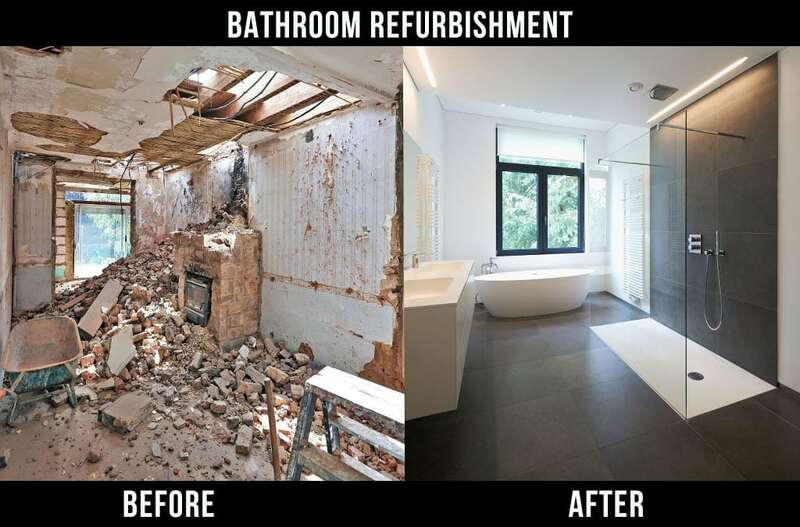 You could get something simple changed, or you could renovate everything. 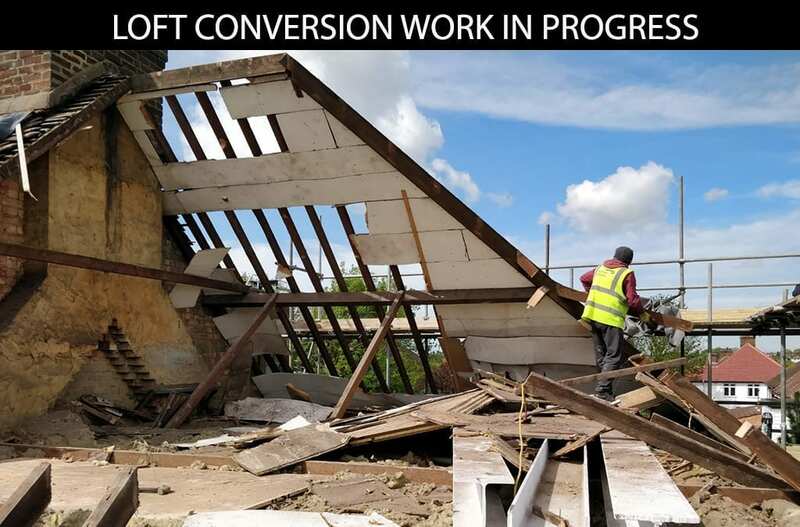 If you have a home and you want to make a few changes, you may want to look into a loft conversion. 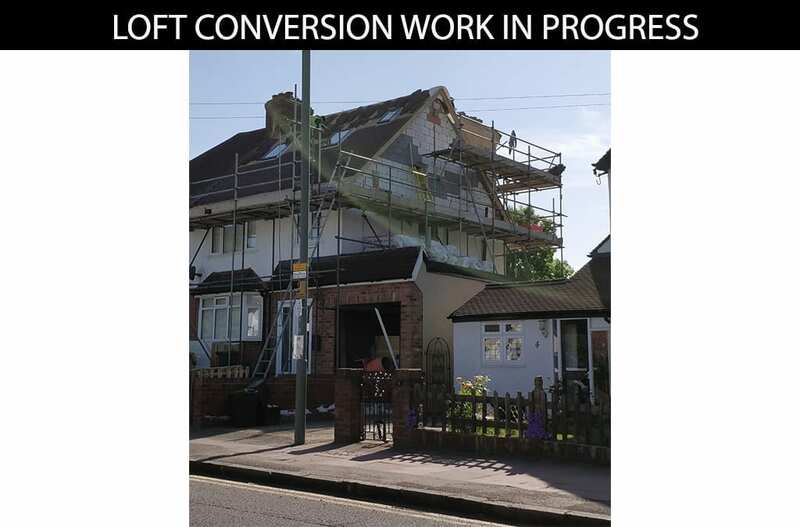 That’s correct, you could work with a loft conversion that could very well change everything for you. This is something that many people don’t know how to equate at first glance. However, there are a few things that you can do to ensure that you can create a beneficial solution to move forward with. 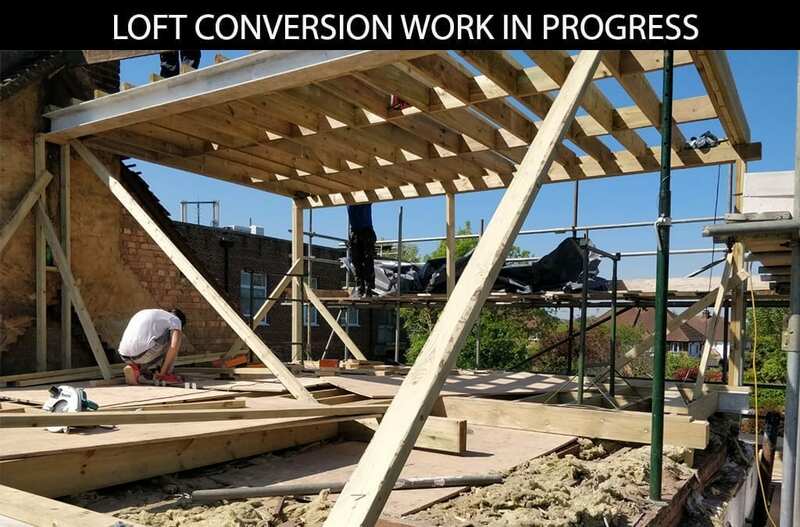 You may want to look into the topic of, what to consider when doing a loft conversion, and understand the larger element of what you will want to work with. 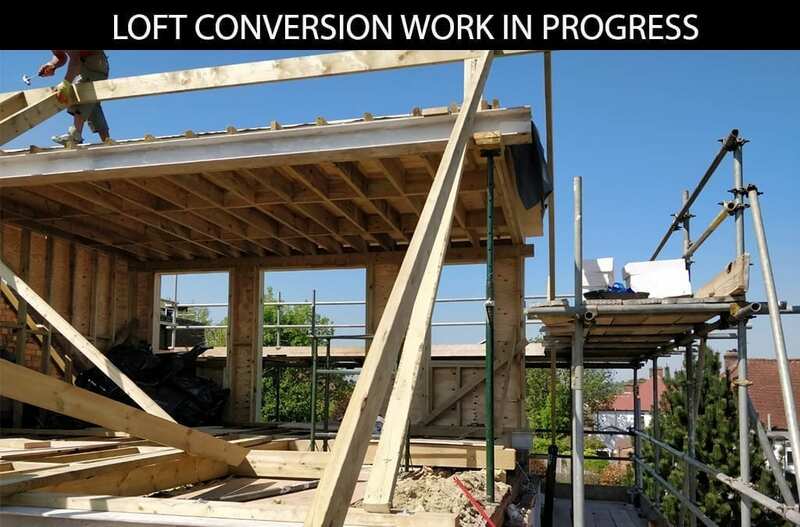 If you have never thought about conversions, specifically a basic loft conversion, then you will want to seek out a few notes that will help you understand the benefits that come with loft conversions today. The following are just a few simple benefits to take into consideration today. 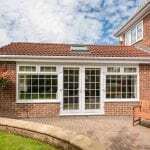 What Are The Advantages Of A Basic Loft Conversion ? 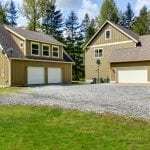 The first thing that you need to take into consideration regarding benefits is that your property value will increase. 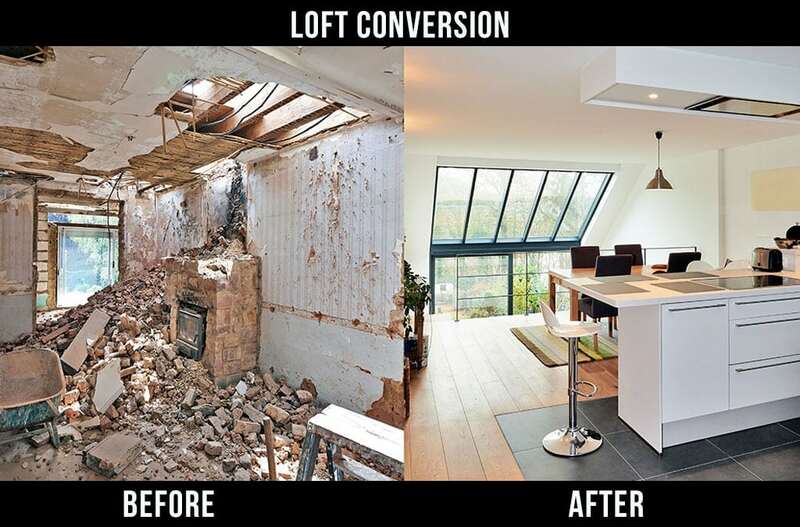 Loft conversions allow your home to rise through the price point. Research has indicated the average loft conversion could raise the property value of any home upwards of 40%. That’s correct, you could garner a huge jump in the value of your home, which is a good thing. It’s a type of home improvement that is going to rise through the ranks of value every single time. 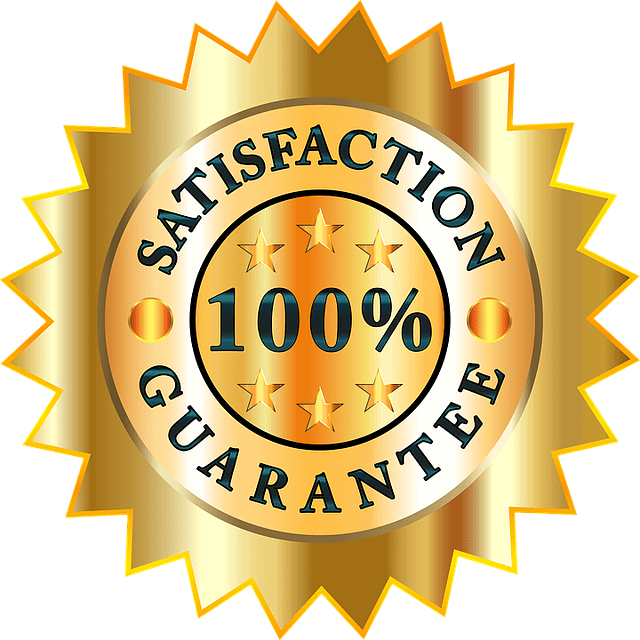 You will not find other types of conversions or extensions that have a similar solution. 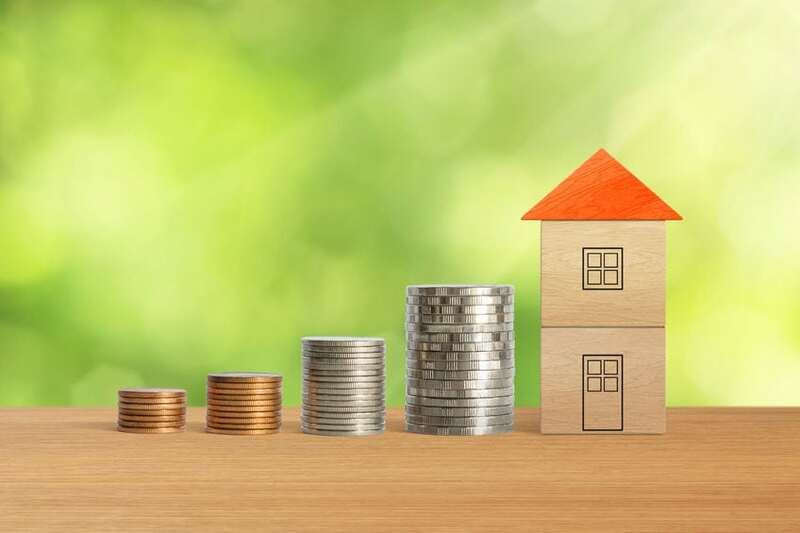 You may have to invest a little money up front, but in time, you could end up with a large push forward in terms of the money that you can earn over time, as the equity of your home will rise exponentially. 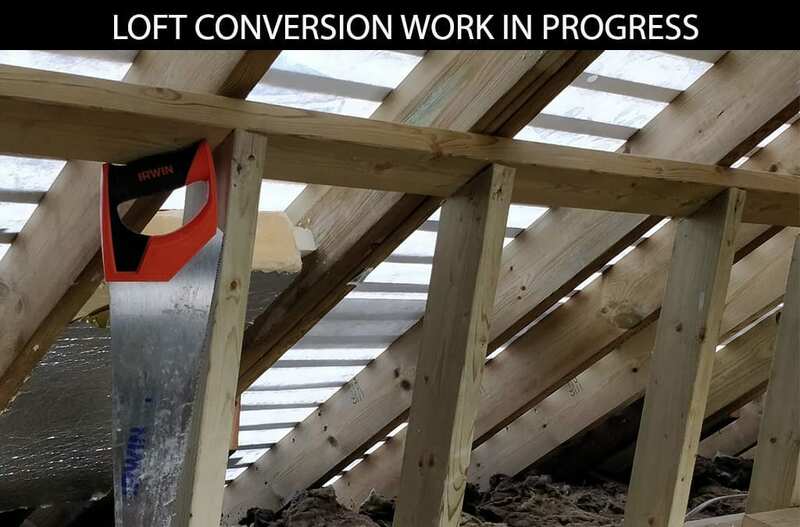 What if you could save money by investing in a loft conversion? That’s right, you could actually save money by doing this. You see, the main thing that you are going to have to deal with if you go with this option is that you’ll have more space. 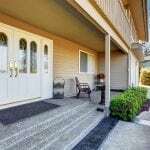 More space means that you will be able to avoid moving, and the fees that are involved with that process. That means that you don’t need to take into account new commutes, move to new schools, or even pack and hire movers. 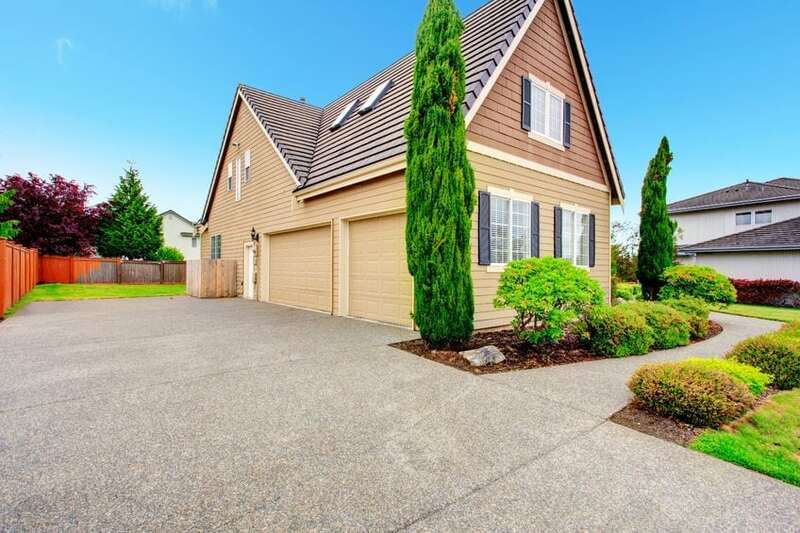 You will save money in the long run because you will not have to spend on the cost of moving, which can be in the thousands. 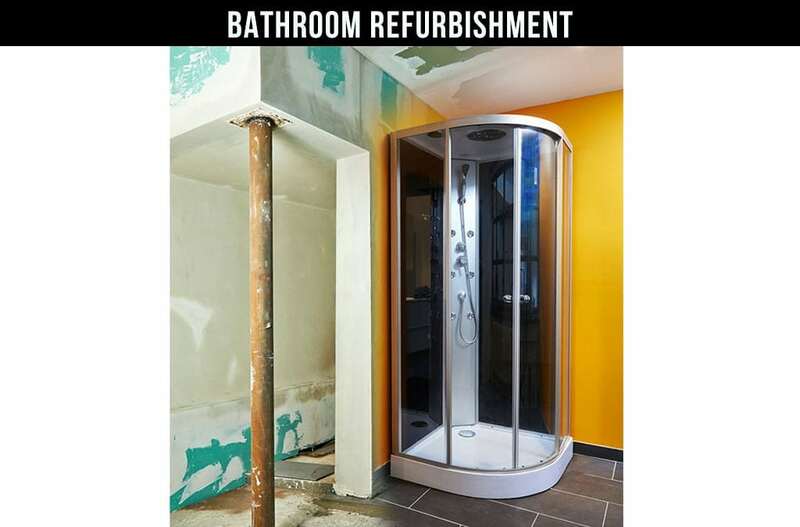 Why not save money, buy adding more space to your existing home? A simple loft conversion could very well be the answer to an expanding family, and so much more. It’s simply a great option to take into consideration. 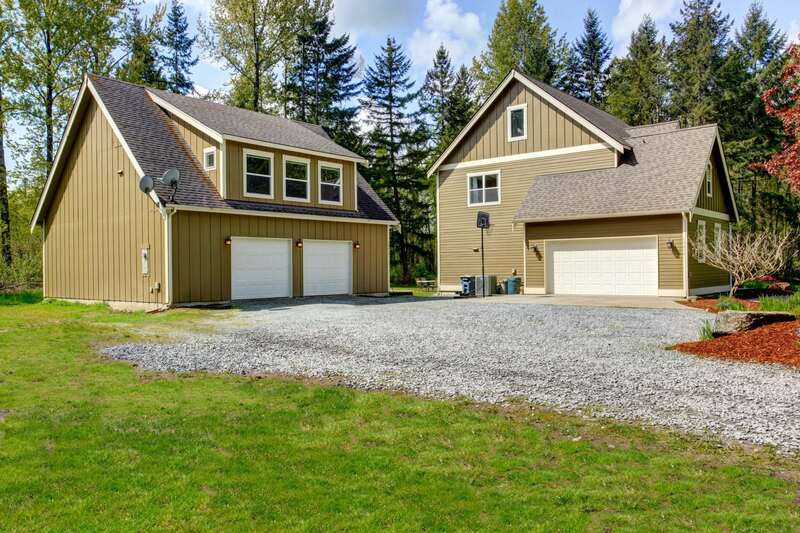 Perhaps one of the best reasons why people look into getting help with a conversion, whether you look into a loft, extra room, or basic conversions, is that you will get a lot more storage. That’s correct, you will end up with storage. Storage is a great thing, as it will help you garner a helping hand in terms of storing your goods. That means that you don’t have to spend a lot of money on storage units, or have to work with a great deal of other elements overall. Storage is simple, and easy to work with, and something that you can definitely get beneficial from a simple conversion. 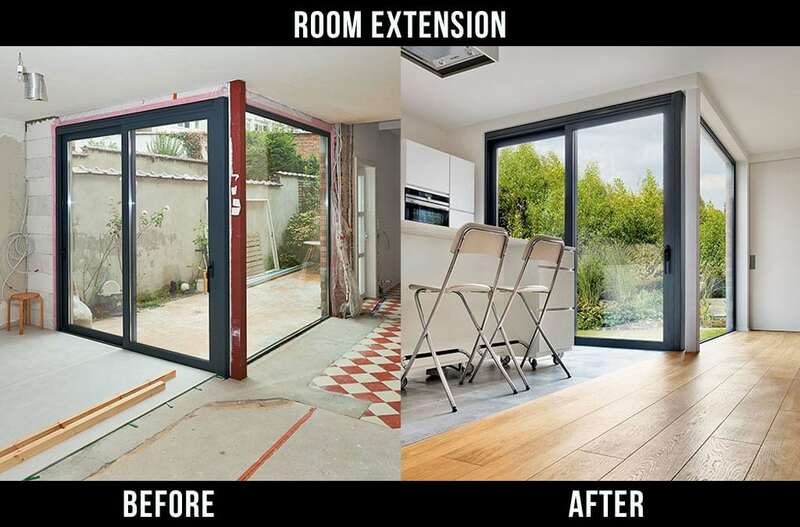 A conversion will help you garner a great deal of space, and without spending a great deal of money. 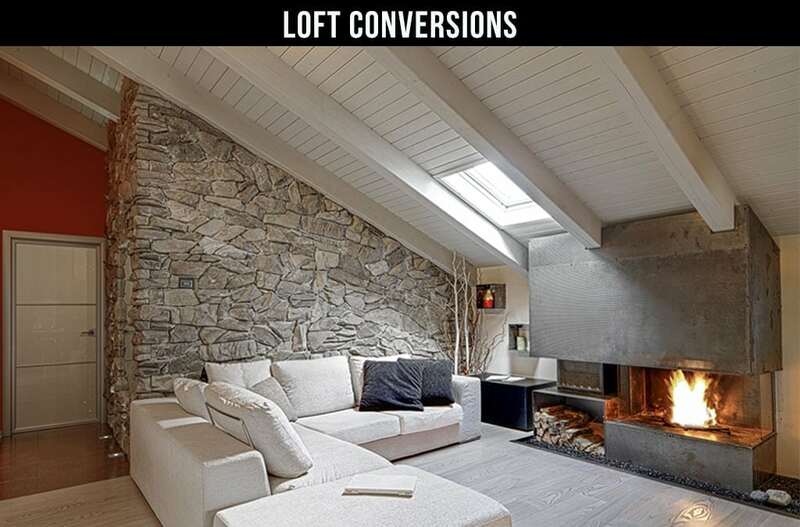 Another thing that you are going to find to be true about loft conversions is that you will have a new visual aesthetic to look forward to. 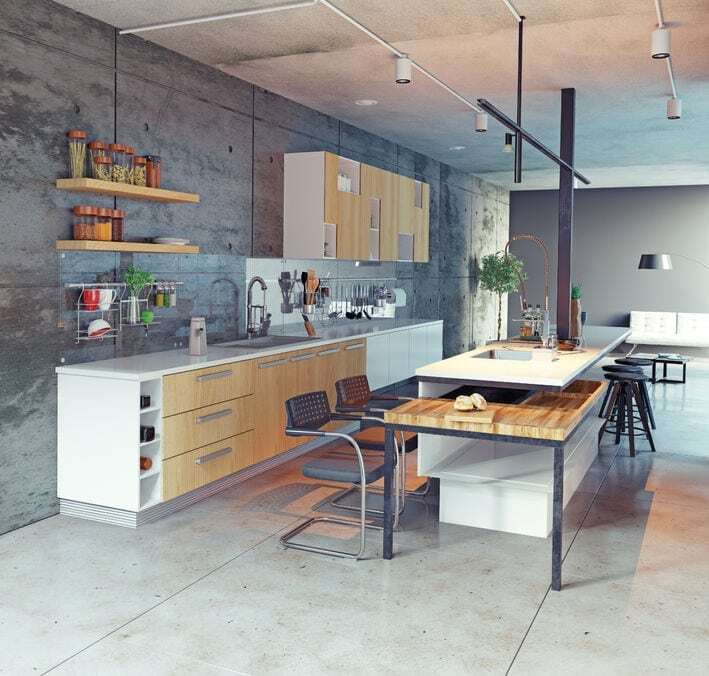 You’ll have a visual design flow that is going to let more natural light show up into your home, and will change how you focus on things within the framework of your home. You will love the way that things change, from the inside. 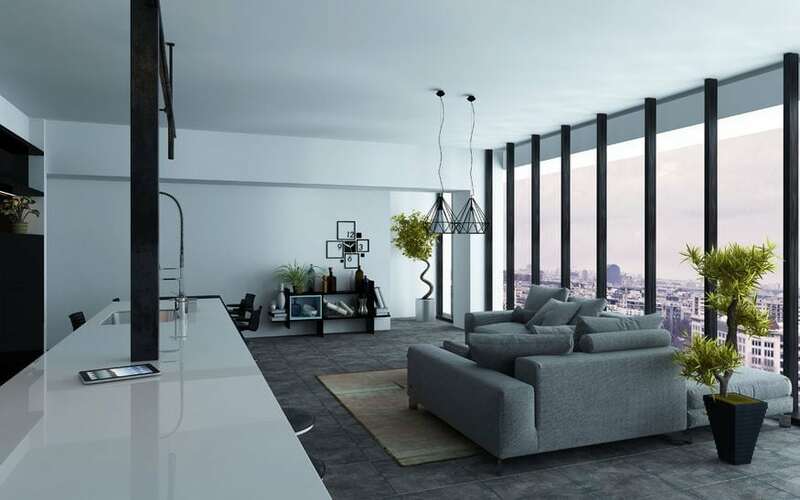 When you walk in, you’ll find that your conversion will let you have a visual design interior, and will have natural light flowing through a lot of different windows that you can install alongside the conversion process. 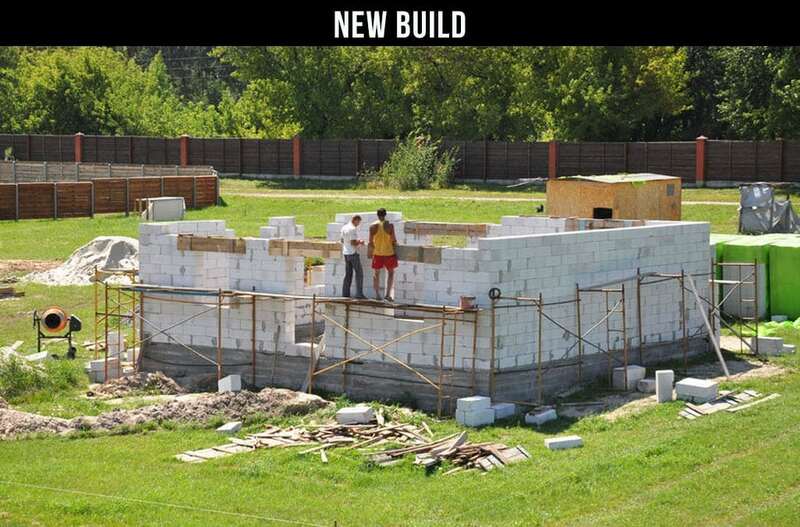 The builder you hire can help you garner a great deal of options as you look into what you want to work with. People often think about construction and stress that they are not going to be able to stay in their home. Not only that, they stress that the construction process is going to take a long time. That’s not the case. 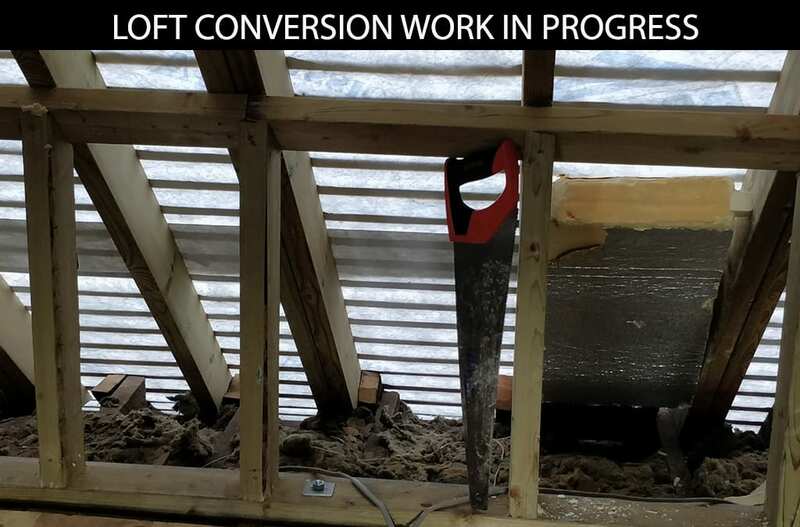 You’re going to find that fast construction solutions are made simple when you look into a loft conversion. Because this is on the inside, you are not going to have to deal with delays, and more based on the weather. A good construction company will build these things out and ensure to work through fast. 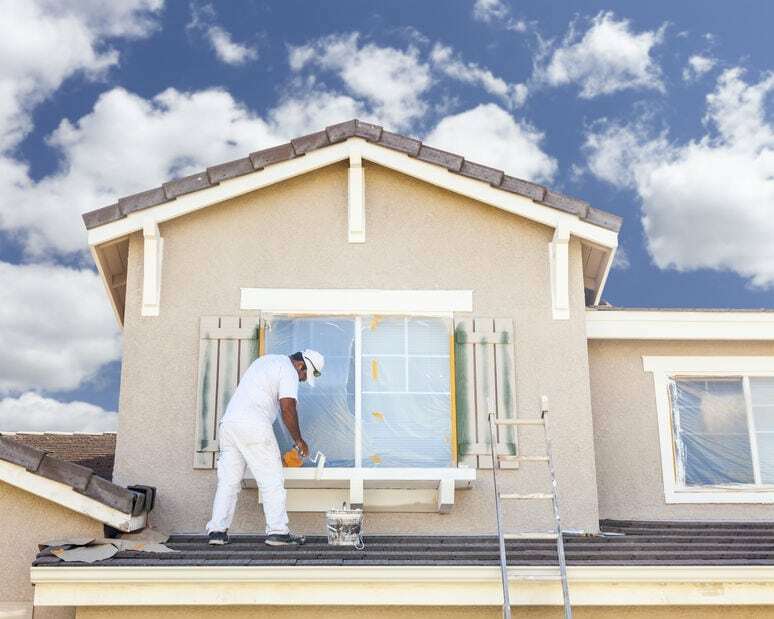 Fast construction solutions are key benefits that come with lofts upgrades, and will help you get things done through any condition that may be outside. This is a simple solution that is well worth exploring on a deeper level. A Loft Conversion always adds value to price and to living standards. 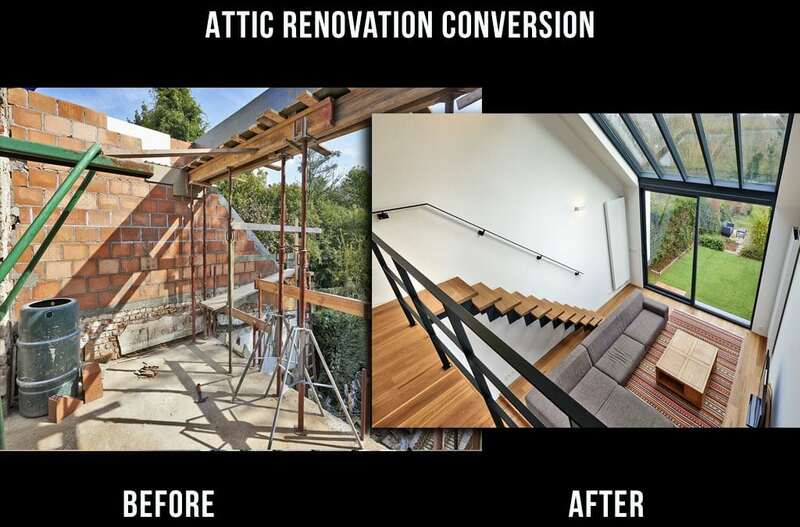 An Attic once converted will surely add price value because you are increasing the living space no matter what kind of space you create. Bedrooms will hold more value over other rooms such as a study or studio or games room and having an on suite in the bedroom will push that market value higher. 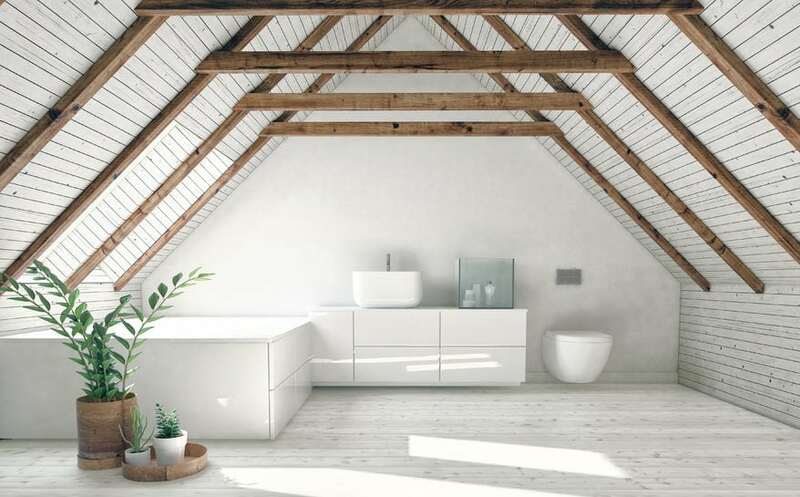 DOES A LOFT CONVERSION REQUIRE BUILDING AND PLANNING PERMISSION? 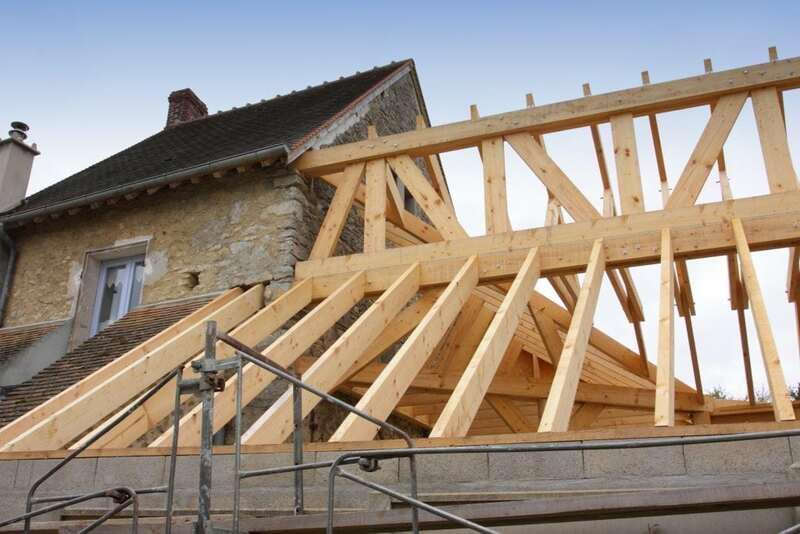 Planning permission is NOT required for a loft conversion subject to the following conditions: as long as the build does not proceed 40 cubic feet for terraced houses. Loft conversions are considered as permitted development in the UK. 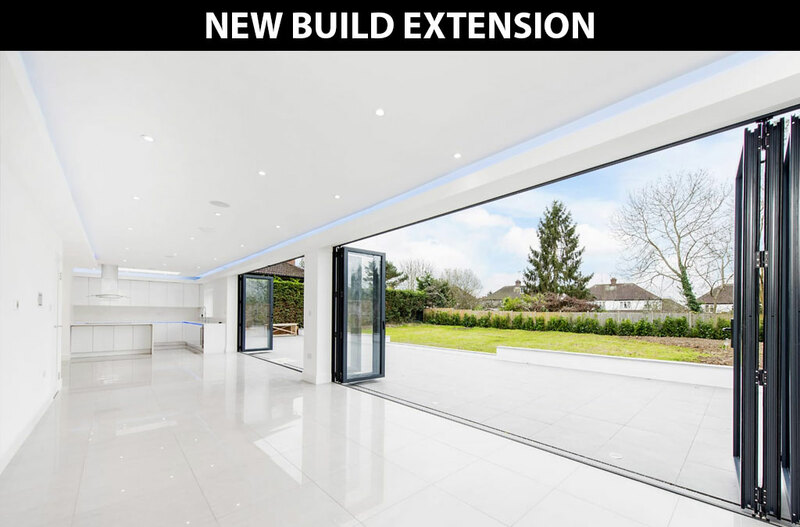 The minimum cost is £20,000 depending on the property size. However, the average dormer loft conversion with a double bedroom and en suite costs about £35,000–£45,000. Depending on how big the conversion its common sense the cost will only rise. DO LOFT CONVERSIONS NEED FIRE DOORS? Yes, fire doors are an essential by the United Kingdom construction laws, this requires changing existing doors on rooms to the escape route to fir doors. 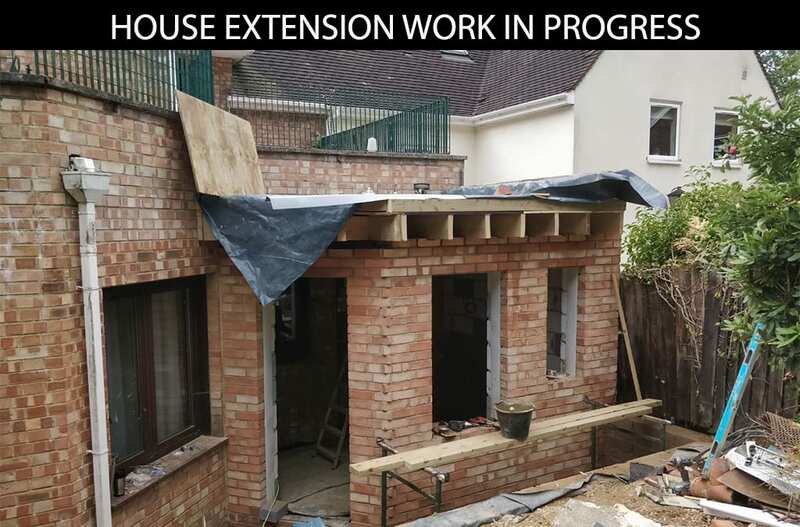 HOW LONG DOES IT TAKE TO GET PLANNING PERMISSION FOR A LOFT CONVERSION? 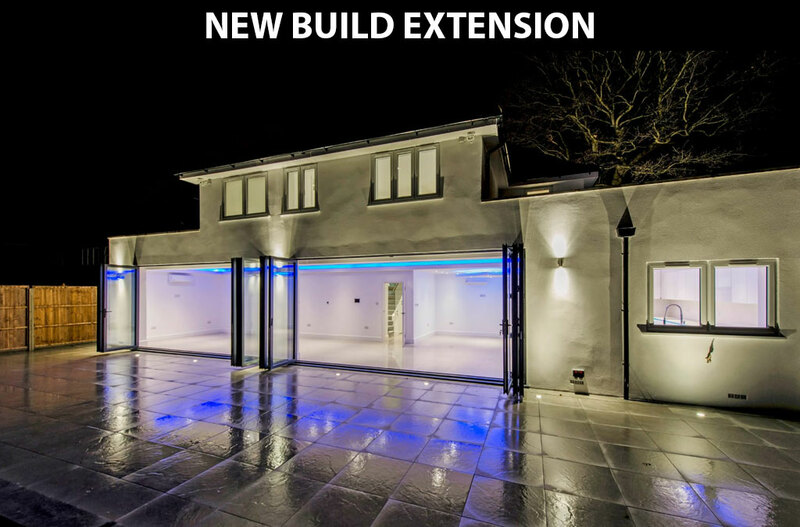 It takes approximately 8 weeks for the council to decide your application and the same goes for planning permission and lawful development. 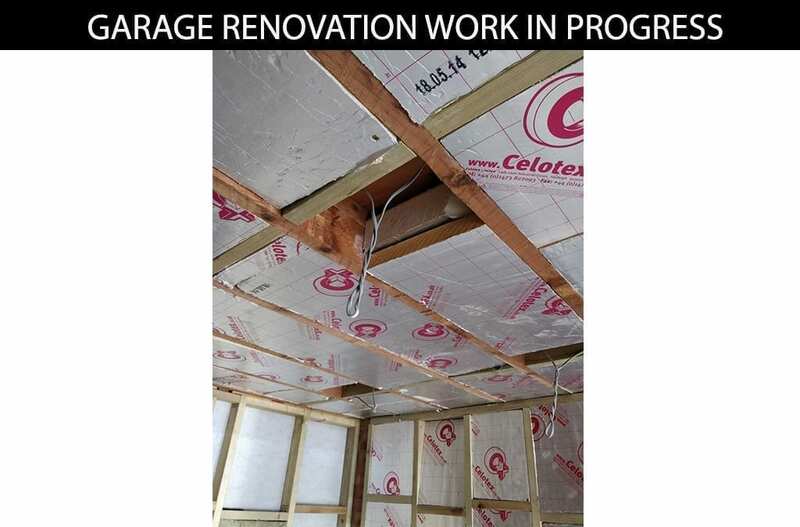 A typical loft conversion can take 4-6 weeks considering everything has gone smoothly and an extra 2 weeks for lofts over 40 cubic feet in size. 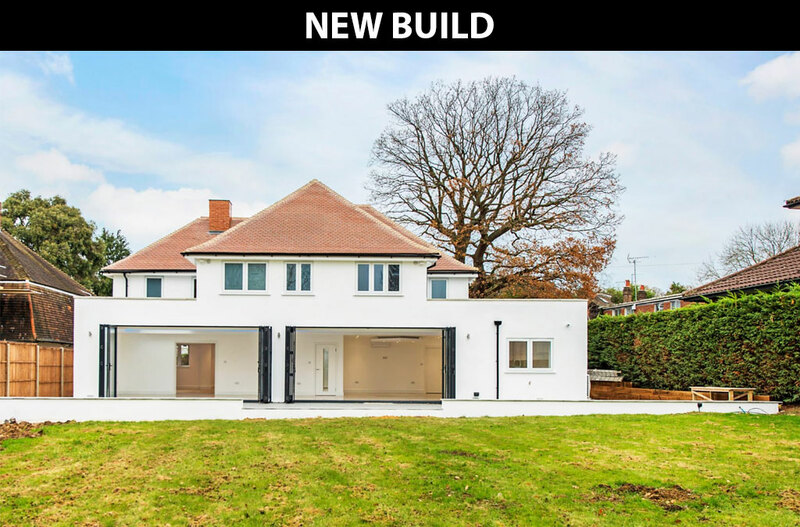 HOW MUCH VALUE DO LOFT CONVERSIONS ADD IN LONDON? 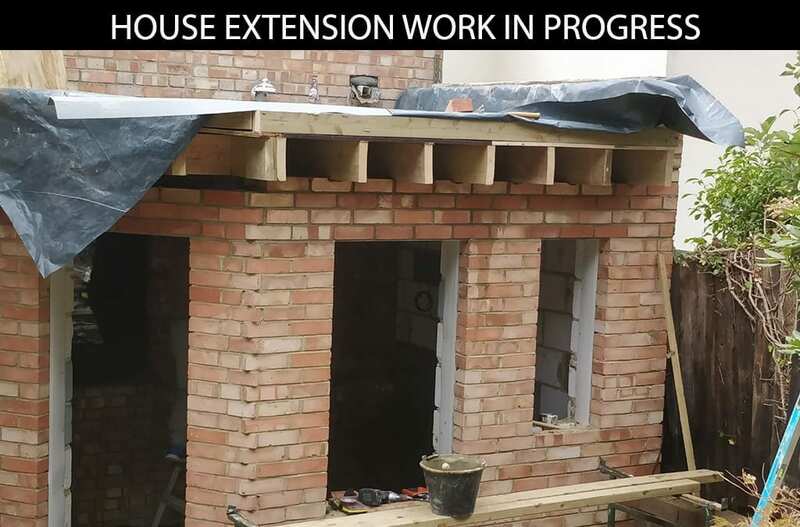 The typical loft conversion for adding an extra 24 square metres of extra space in your house can get you a whopping 100k extra as long as your house in London district.